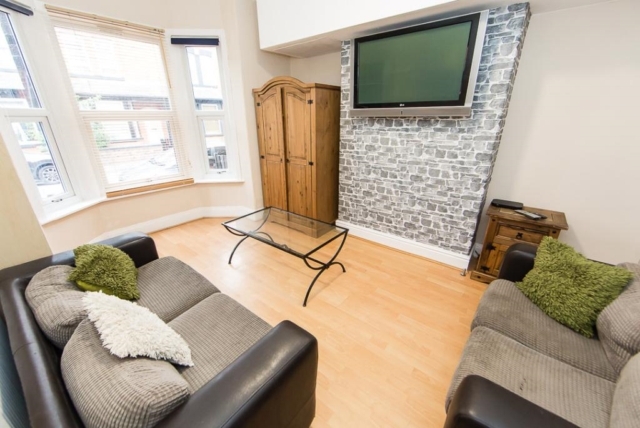 This 4 bed student property has just undergone a full refurbishment throughout and has been finished to a very high standard. The house has a good size separate living room with large comfy leather sofas and comes with a Plasma TV and has brand new wood flooring and blinds. 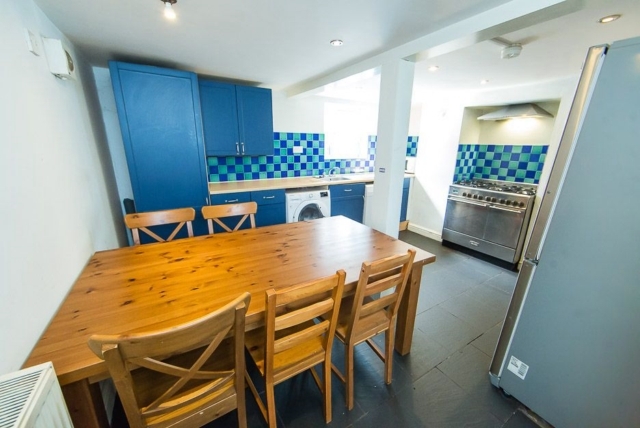 A brand new spacious kitchen has just been installed that has all the usual appliances (fridge - freezer - washing machine - microwave and brand new oven and hob) and comes with a large dining table. All rooms are spacious and come fully furnished with a brand new bed wardrobe and drawers and have been fitted with brand new carpets and blinds. A brand new bathroom has been fitted with modern tiles and shower fitted above the bath. The whole house has been redecorated throughout and has been finished to a very high standard. There's also plenty of on street parking in a well lit area out the front of the property. This house on Wetherby Grove is brilliantly located just a short walk away from Burley train station. 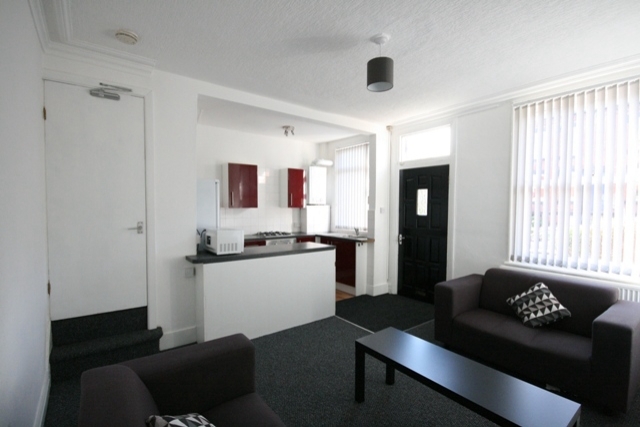 It's not far from both Universities and a trip to Leeds city centre takes less than 10 minutes. 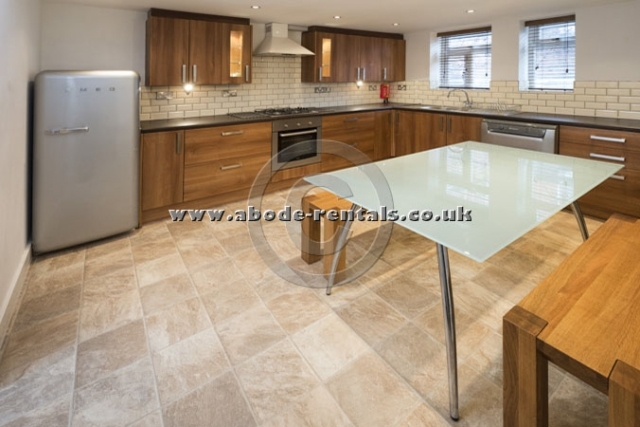 It's also a short walk away from local shops - cinema complex - gym and bars and restaurants. Rent includes contents insurance and we also offer the option of an unlimited bills inclusive package which covers gas - electric - water & internet.